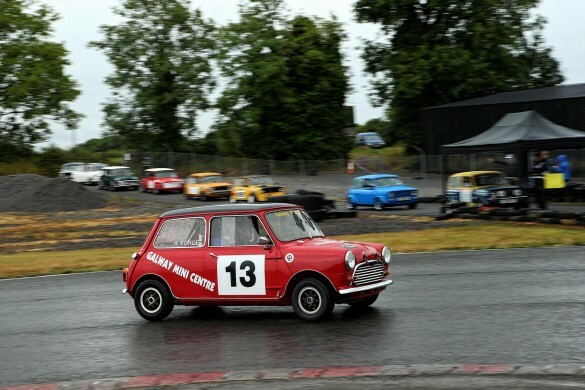 The all-new Mini Magic, which for 2018 took place in Loughrea, County Galway, provided a playground for owners of road, rally and track Minis and – organised by WillPromotion – it received rave reviews from those who ventured in the rain. 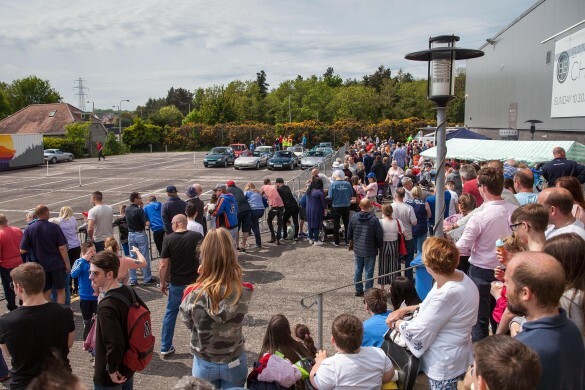 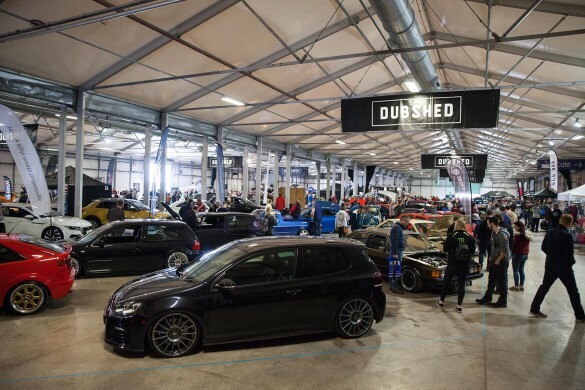 BUILT on the success of last year’s inaugural event held at the Titanic Exhibition Centre in Belfast, the automotive extravaganza known as ‘BUILT Event’ is set to return on Sunday 12 August from 12pm-5.30pm. 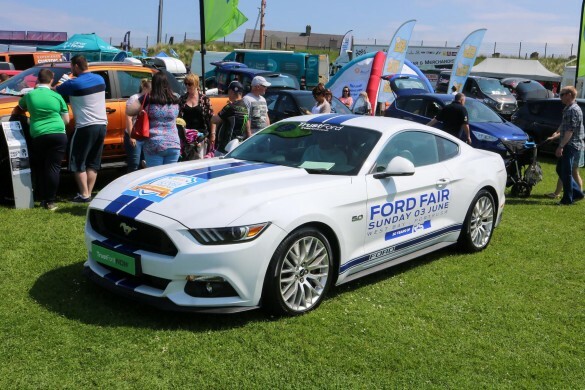 Two weeks ago, the ‘West Strand’ in Portrush came alive to the sights and sounds of some of the finest models to wear a ‘blue oval’ and the ‘Causeway Coast Ford Fair’ is by far the largest car display event to be held in the popular seaside town each year. 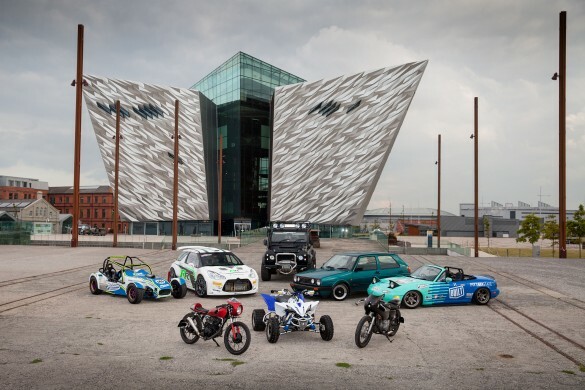 It was bitterly cold, wet and generally just miserable this morning (Saturday 3 February) – however at the former B&Q building in Craigavon, things were looking bright, despite the sporadic low lying cloud. 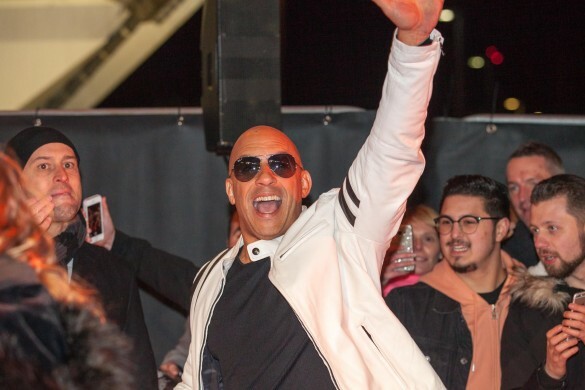 Fast and the Furious, one of the most successful film franchises of all time, has been distilled into a live action show and arena tour. 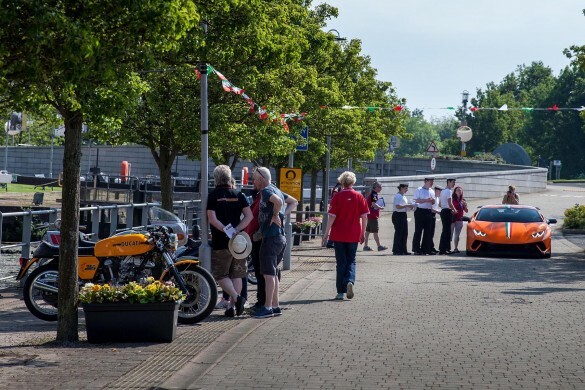 With considerable anticipation that this much loved series of films will no doubt generate, with its millions of fans, we attended both the press preview show at the NEC in Birmingham and the London premiere in the O2 Arena.